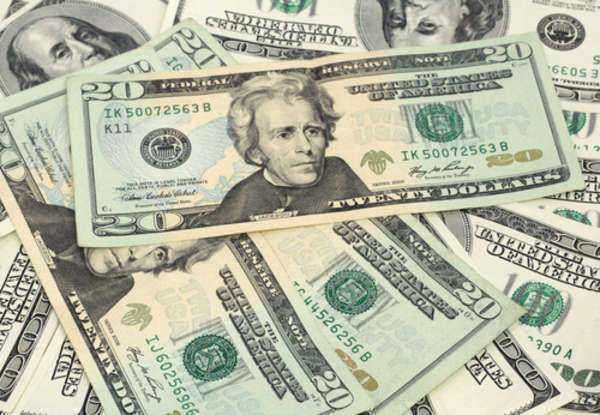 The filing fees for a divorce in Arkansas can range from $100 to $200 from county to county. This expense covers the process of filing a complaint with the appropriate family court in your district. Those who are unable to pay for this fee may apply for a waiver to file “in forma pauperis,” meaning they can barely afford the expenses of their daily life and cannot pay the court fees. This agreement can be submitted “pro se,” meaning no lawyer is involved. 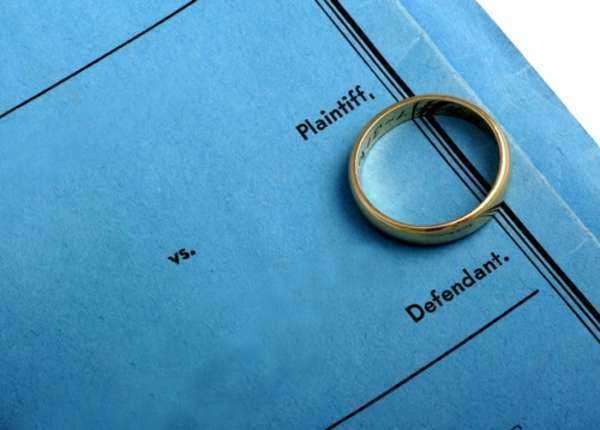 If both spouses are cooperating, it will not be necessary to pay a fee for a sheriff or other process server to deliver the complaint to a spouse. 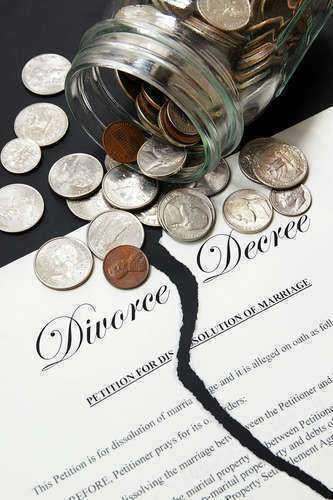 The divorce will then be processed in accordance with the mutually agreed-upon wishes of both spouses. In some cases, if a spouse does not agree to waive their right to challenge the petition, they can file a formal response. There is an additional fee for this procedure. 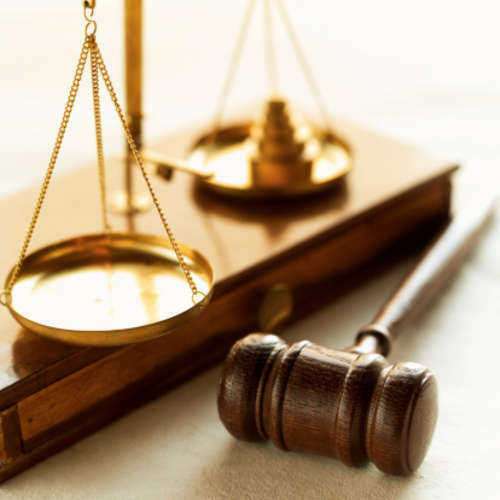 If both parties agree to cooperate in good faith but are unable to reach agreement on all the terms of their separation, they may decide to pay a lawyer specializing in mediation. These negotiations can help create an agreement before a court date is scheduled. It may also be possible to resolve such disagreements for free during court-supervised meetings with publicly appointed mediators, at which they can also be separately represented by attorneys. When no agreement is reached and a hearing date is set, one or both parties may decide it is necessary to find private legal counsel. This attorney cannot be any lawyer who supervised earlier mediation. Such attorneys can often be very expensive, charging by the hour for their services. If you decide private legal counsel can help advise or represent you, be sure to obtain a detailed, written estimate of expenses you can expect to be liable for. 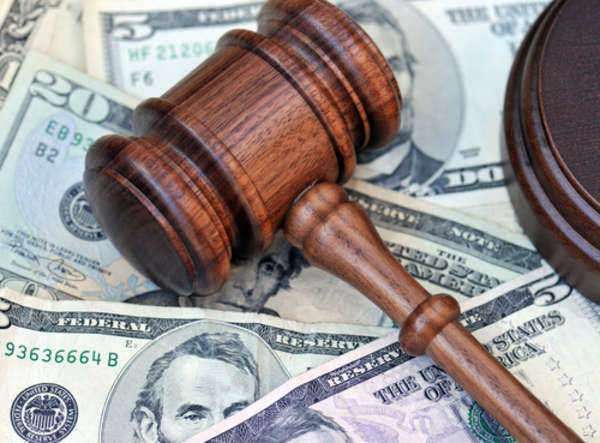 Judges are granted a great deal of autonomy when deciding how much alimony, if any, can be awarded. Some spouses may be requesting payments for a fixed amount of time to cover expenses for education or training required to find a job. If granted for a fixed amount of time or indefinitely, all such payments will cease if the person receiving the payments remarries or enters into a relationship involving new children.